Geeks.com Google Gadget. Geeks.com is a leading electronics online retailer with tons of incredible deals! 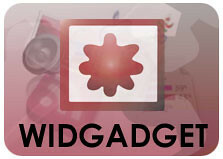 Add this awesome gadget to your iGoogle page today and start getting the coolest gadgets for less! It simply pays to be a Geek!! 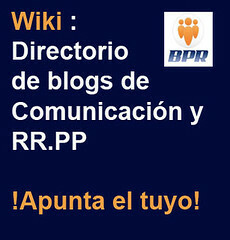 Debes ser miembro de Byte PR para agregar opiniones.